Mr. Neiswender has extensive experience in working with individuals and their families in the accumulation, preservation and transfer of their wealth through creative and personalized planning. 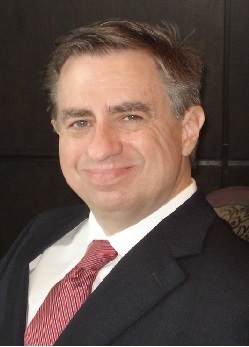 His practice is concentrated in the areas of income, estate and gift tax planning; business succession planning with closely held business owners; financial planning for corporate executives; estate administration and disputes; charitable organizations and planned giving; and representing taxpayers before the Internal Revenue Service. He is a frequent lecturer on these subjects. Mr. Neiswender served as Vice President to Navitas, Ltd., a national wealth advisory firm with offices in Mississippi and California. Practice includes estate, asset protection, tax and business succession planning for individuals and business owners. Also assists US and Non-US citizens in the areas of international estate and tax planning. Representative work includes the use of innovative after-death tax planning strategies; implementation of international planning using foreign trusts; and working with business owners to coordinate their business planning and their personal planning.